Sometimes the perfect meal deserves a glass of wine, and a special occasion or weekend trip might involve some of your favorite cocktails or champagne. While drinking alcohol every so often may lead to a slower pupil reaction, eye twitching, or can further encourage dry eye symptoms, it can be a relatively harmless social activity. You may have heard of the term “beer goggles” in relation to drinking too much, but while this doesn’t necessarily affect your vision, that doesn’t mean that your eye health isn’t at risk after a night at the bar. 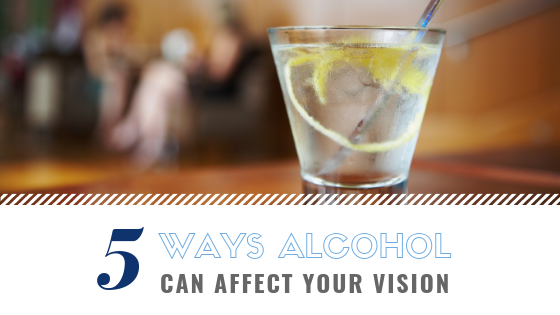 For most individuals, it’s the regular and heavy use of alcohol that can harm your eyesight in multiple ways rather than just one or two mixed drinks. Vitamin deficiency: Did you know that you can lose your vision due to a lack of essential vitamins? Heavy drinking can cause a vitamin B1 deficiency, leading to a weakening of your eye muscles. Those with a lack of vitamin A due to excessive alcohol use might experience poor night vision, retinal damage, or eye dryness. 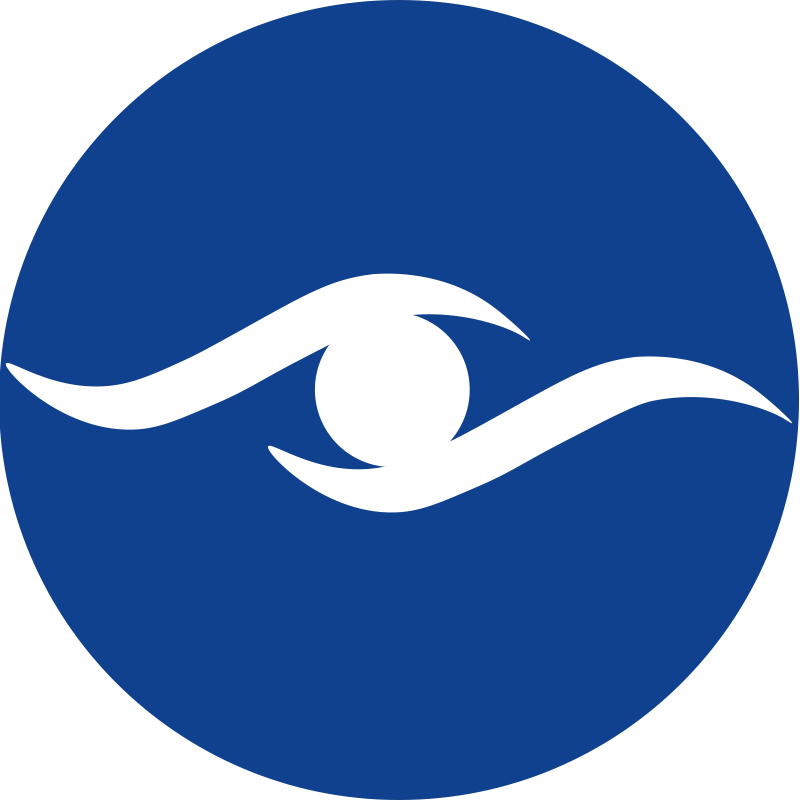 Cataracts: Although the growth of a cataract is a normal part of aging, those who consume large amounts of alcohol have been proven to have an increased risk of developing this condition. Cataracts can be surgically removed, but it’s obviously best to take care of your body so that you delay their formation until much later in life. Tobacco-alcohol amblyopia: This condition is also commonly called optic neuropathy and involves a loss of vision due to smoking or drinking. The onset of symptoms is completely painless, and while it’s a pretty rare occurrence, it demonstrates how significantly excessive alcohol use can damage your delicate eyesight. Age-related macular degeneration: Many people who drink regularly have a higher risk for this condition, also called AMD. It begins with a dark spot in the center of your vision and can slowly progress until you’ve lost most or all of your vision. Alcohol consumption is noted as a risk factor for AMD, although it’s not clear just how much of a link there is between the two. Prenatal effects: Drinking while pregnant is incredibly dangerous, as one of the many potential conditions associated with this behavior is called fetal alcohol syndrome. It’s characterized by the baby exhibiting poor eye coordination, drooping eyelids, and an underdevelopment of their optic nerve. Having a drink every now and again to celebrate an occasion is most likely nothing to worry about, but if you notice that you begin to drink more and more regularly, it might be wise to think about how alcohol can affect your vision. Similar to smoking or other harmful activities, you may not see any negative effects at first, but unfortunately you could be risking the health of your eyes and not even know it until it’s too late.